DON’T FEED THE PLANTS – Little Shop Of Horrors Is Here! 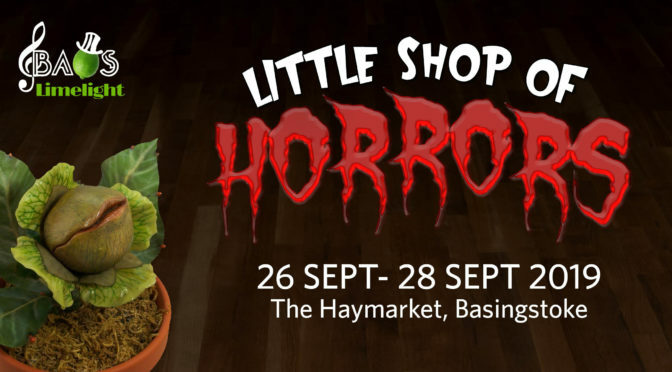 BAOS Limelight are delighted to present Little Shop of Horrors at The Haymarket from 26 – 28 September 2019. One of the longest-running Off-Broadway shows, Little Shop Of Horrors the charmingly tongue in cheek comedy has been produced worldwide to incredible success. BAOS Win at the Curtain Call Awards! Anita in West Side Story. Sang beautifully and acted believably. Her routines were the over-riding memories from the show. Did full justice to the beautiful score. 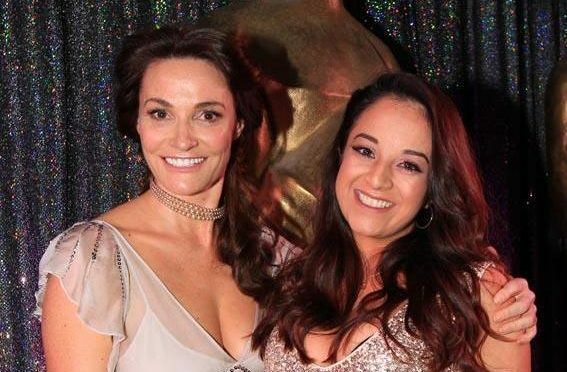 The cream of the region’s amateur theatre talent came together at Southampton’s Grand Harbour Hotel in January for a glitzy dinner dance where TV star Sarah Parish opened the golden envelopes to reveal the winners in each of 37 categories. 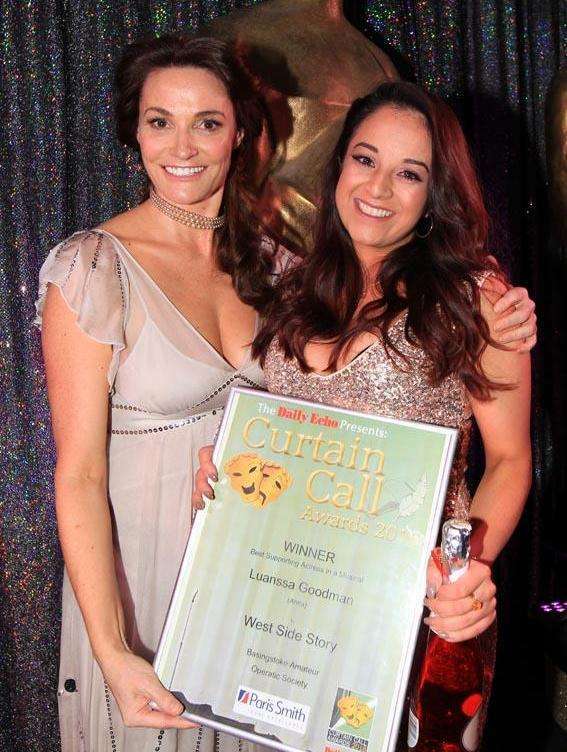 We are extremely pleased to announce that Luannsa won her category and was crowned Best Supporting Actress in a Musical for what she described as her dream role. Congratulations Luannsa! We would also like to congratulate Zoe and Trevor on their nominations. 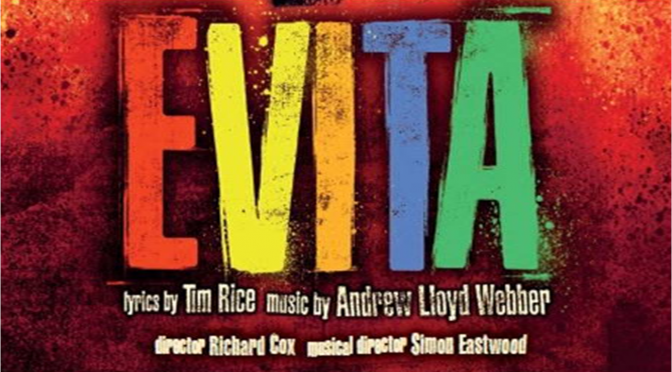 BAOS Limelight, our youth group are proud to present Andrew Lloyd Webber and Tim Rice’s musical and award winning masterpiece – EVITA. The show features the smash hits: ‘Don’t Cry For Me Argentina’ and ‘Another Suitcase In Another Hall’ and ‘On this Night of a thousand stars’. Argentina’s controversial First Lady, Eva Peron, is the subject of this dynamic true story which is told through captivating musical compositions and dance with Latin and jazz influences. The musical starts from her humble beginnings through to the extraordinary wealth, power and status which ultimately led her to be heralded as the ‘spiritual leader of the nation’. 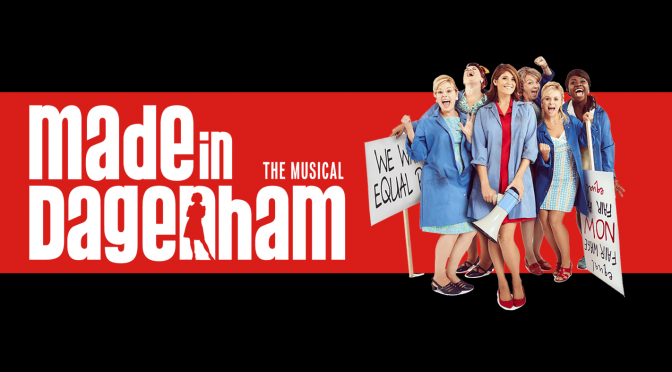 Director Richard Cox returns to Limelight and promises to make this our best production yet. 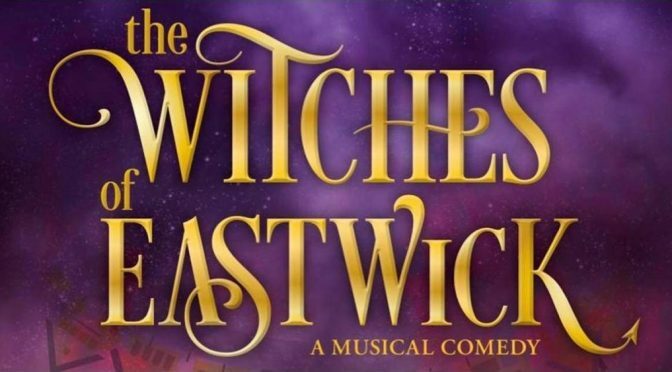 Simon Eastwood retains the baton as Musical Director while seventeen year old Limelighters, Zoë Blackall and Hattie Brannam, will work together on the Choreography. Limelight’s production of EVITA will be on stage at Queen Mary’s Hall, Queen Mary’s College, Basingstoke from Thursday 27th to Saturday 29th October 2016. The Limelighters will be hoping to repeat the success of their last two productions, “Grease” and ”Into the Woods” which were both runners up in the NODA (National Operatic and Dramatic Association) SE region Youth-West award and received an Accolade for Excellence. The show runs from Thurs 27th October – Saturday 29th October 2016 at Queen Mary’s Hall, Basingstoke. Tickets are priced at £14 for adults and £11 for concessions including college students, and are available fromwww.baos.ticketsource.co.uk. Family tickets cost £45. For more information and group bookings please contact baoslimelight@yahoo.co.uk.